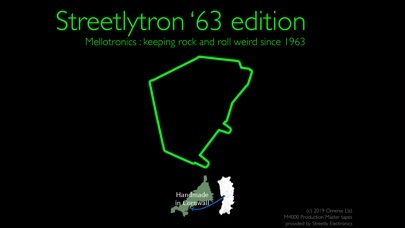 The Streetlytron '63 Edition : genuine Mellotronics for your iPhone and iPad. 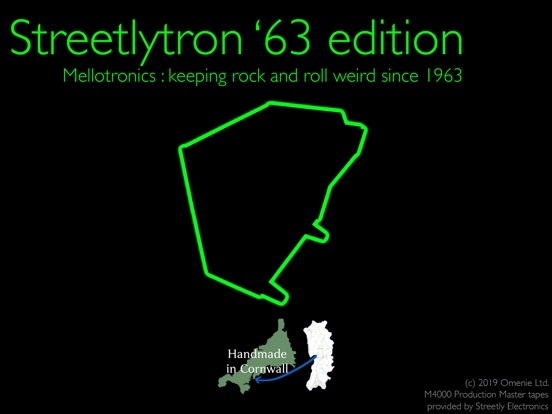 Brought to you in partnership with Streetly Electronics, the inventors of the mellotron, Streetlytron includes a massive collection of 63* tapes from Streetly's Production Masters - exactly the same tapes that ship with their $8,000 M4000 unit. 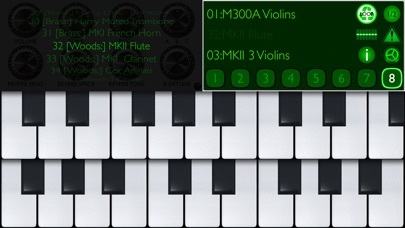 Virtual MIDI and AudioBus, with Inter-App Audio support provided by AudioBus. 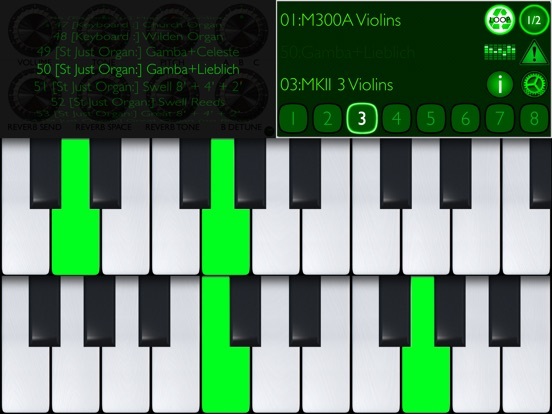 To keep this remarkable app as small as possible, the in-app samples are recorded at minor third intervals, and most in-app samples are looped for continuous play, with a loop duration of 5 seconds. This results in almost 5x reduction in app size**, yet has virtually no audible difference between this '63 Edition and the top-of-the-range Streetlytron Pro Edition. 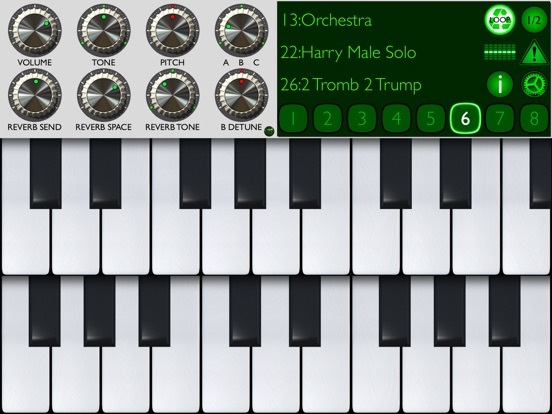 Sample replay within the app uses an advanced cubic spline interpolator, to delivery premium sonic quality. *This number may grow over time! **Compared with the Streetlytron Pro Edition, which is intended for the most exacting of music professionals and Mellotronics purists. 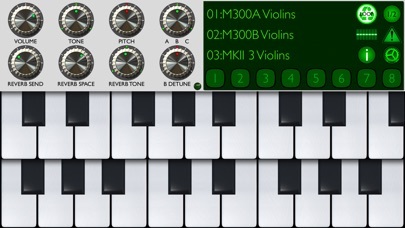 Streetlytron Pro Edition features a full 35 chromatic samples per voice, each of full 8 seconds duration.